Waste management software for a cleaner planet! 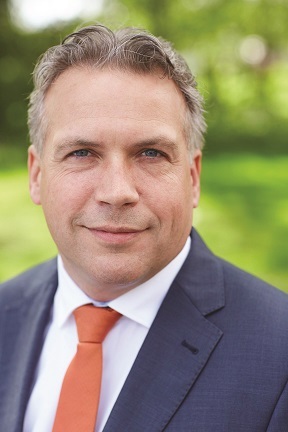 AMCS Group, of Limerick, Ireland, the leading supplier of software and vehicle technology for the waste and recycling industry, has acquired Amsterdam-based industry specialist GMT Europe from Amsterdam investment company Nedvest. Both AMCS and GMT provide software and technology that increases the efficiency and productivity of waste recovery, recycling and reuse. This enables companies, communities, and consumers to better manage the waste to resource cycle and improve the quality of our environment. 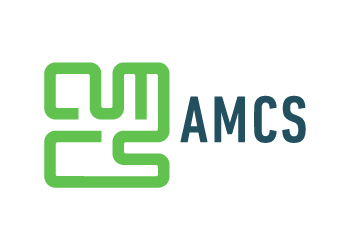 AMCS provides enterprise scale solutions to the waste sector globally with its main operations in Western and Northern Europe, North America, and Australasia. GMT is an established software supplier with over 25 years’ experience and operations in Central and Southern Europe, and also Australasia. GMT ensures that the software solutions are based on the latest market developments, rules and regulations in the respective industries. The Port of Rotterdam app, M2HAMIS, is a solution by GMT, developed by Yonder using Progress technology. 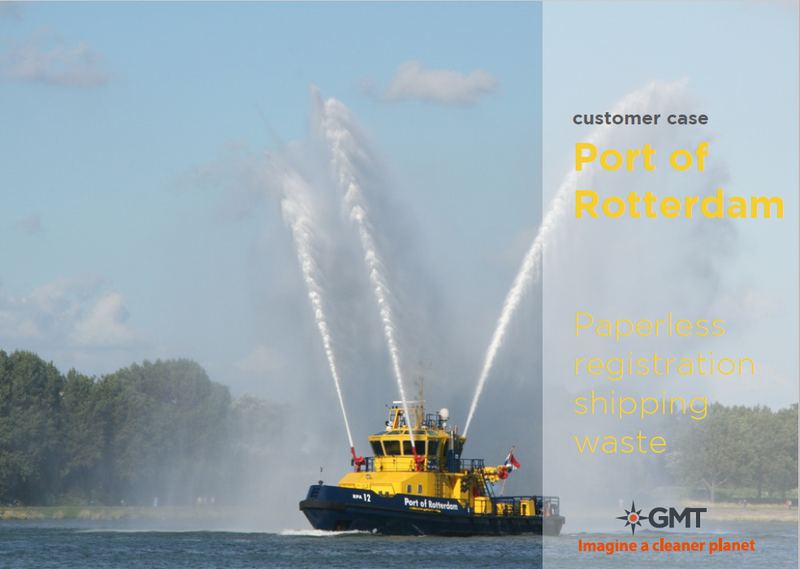 Interview with Ron van Gelder, senior advisor at the Port of Rotterdam, where he explains the Port of Rotterdam goals that were reached because of the app. "Yonder’s best practices in software delivery have resulted in an improvement of productivity and have made our operations measurable. The best practices in software development meant that we have scalable solutions which can easily be adapted to the latest market changes and fluctuations. Plus by creating a long term partnership we are able to have flexibility when needed. Thus the best practices have proven to be cost effective for GMT."